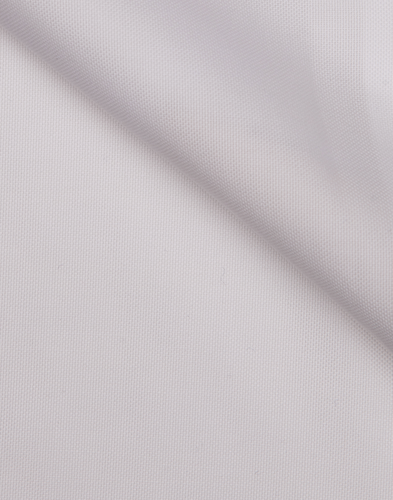 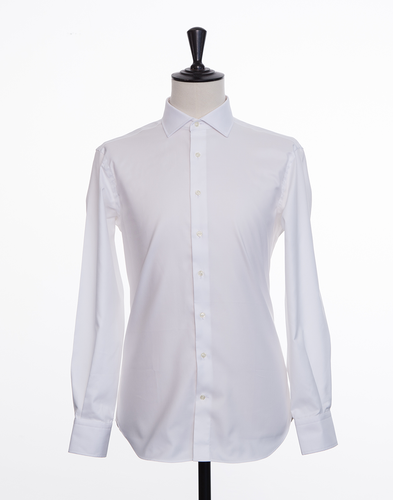 White pinpoint is for many a favourite thanks to the fabric's soft feel and versatility. 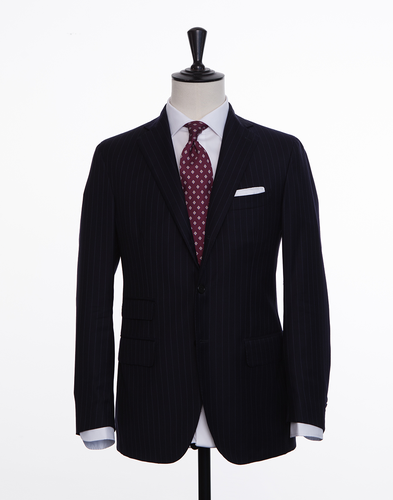 The pinpoint's texture is suitably subtle to work well in most environments, with or without a tie. Your choice of collar and cuffs should be determined by the formality of the look you desire. 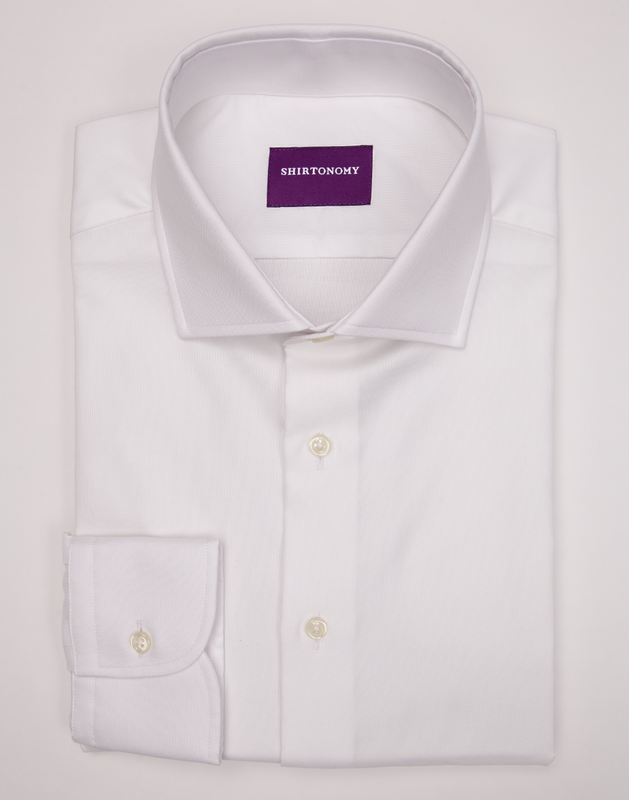 The fabric is woven in Italy with two-ply yarn from long-staple cotton, which makes it both soft and resistant to creasing.